Whatcha Say? B.o.B and Jason Derulo are Coming to Campus! Lexington, Ky. (Sept. 10, 2010) - “Whatcha Say” about Homecoming 2010? You should say you are excited about this year’s newly added Homecoming concert! B.o.B and Jason Derulo will perform at 8 p.m. on Thursday, Oct. 21, in Memorial Coliseum on UK’s campus. They will be co-headlining this year’s Homecoming concert, a new addition to Homecoming week. This event is sponsored by the Student Activities Board (SAB). 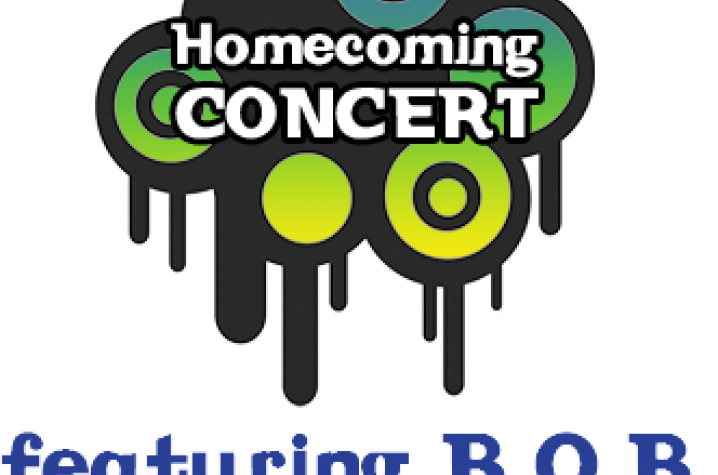 The Homecoming concert has been added this year because surveys indicated that students wanted to see a large-scale concert during Homecoming week. The week consists of numerous other events that are hosted by the Homecoming Coalition. The Coalition consists of members from the Student Activities Board (SAB), the Black Student Union, Delta Sigma Theta Sorority, Inc., the National Pan-Hellenic Council (NPHC), the Center for Community Outreach and the Inter Greek Programming Assembly. The UK Alumni Association and UK Athletics have been great partners to the coalition in planning a great week for students and community alike. This year’s events include the annual gameday parade, Dance Blue 5K, pep rally, the Mo’Betta basketball game, Micheck, Paint the Town Blue, Kitty Karnival, the NPHC Step Show and many more. All events precede the Homecoming football game on Saturday, Oct. 23, when UK plays Georgia at Commonwealth Stadium and the Homecoming King and Queen will be crowned. Atlanta native B.o.B (aka Bobby Ray), at age 21 has already put out three albums. 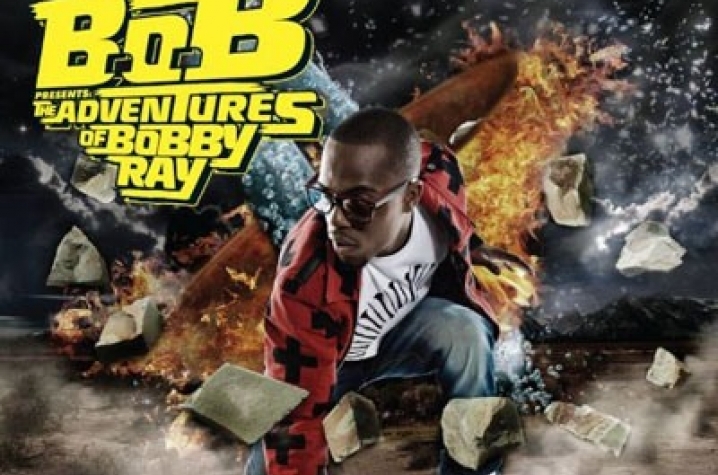 His latest release The Adventures of Bobby Ray features chart topping anthems like “Airplanes,” “Nothing On You” and “Magic.” He has worked with popular artists like Haley Williams (of Paramore), Eminem, Lupe Fiasco and T.I. and is opening for Jay-Z and Eminem on their upcoming tour. 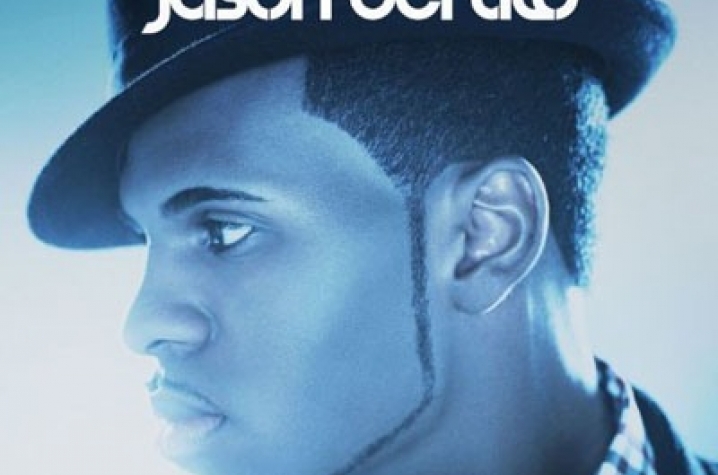 Jason Derulo struck gold with his first album Jason Derülo. His hits “Whatcha Say,” “In My Head” and “Ridin’ Solo” are all over the radio. He has been nominated a MTV Video Music Award (VMA) in the Best New Artist category and is performing at the VMA’s on Sunday, Sept. 12. Derulo is a legitimate triple threat as a singer, songwriter and dancer. Tickets are on sale now. Tickets will be limited to UK Students with a valid UK ID through today, Friday, Sept. 10. Tickets are available for purchase at the Student Center ticket office for $15. Starting Monday, Sept. 13, UK students may purchase up to four additional general public tickets with their valid UK ID. General admission tickets are $25. Tickets will become available for general public purchase on Sept. 18 for $25 and can be purchased at any Ticketmaster outlet or online at www.ticketmaster.com. 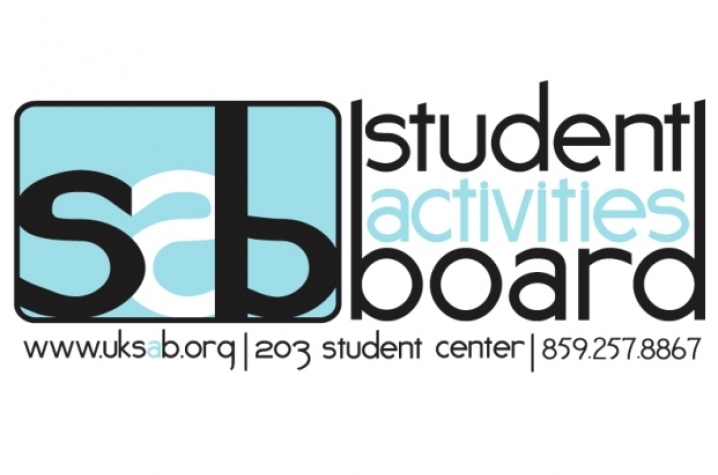 For more information about SAB and other SAB events, visit www.uksab.org.